As a business owner, chances are you know it’s important that you have tabs on your finances. But I think it’s fair to say that keeping track of your money isn’t exactly the most exciting task. Not to mention the fear that can come up around actually knowing your numbers. It’s easy to see why so many business owners avoid those financial statements until it’s tax time. Today we dispel the “wrath of the IRS” and talk about what you can do to get to know your money so you can lift that weight off your chest and have systems in place to let the money roll in. Taking yourself out to Starbucks—tax deductible or not so much? We tell you what you need to know to reduce that paralyzing fear of categorizing expenses incorrectly. Amanda’s secret to keeping tabs on her yearly income and trusting her bookkeeping software because technology, right?! 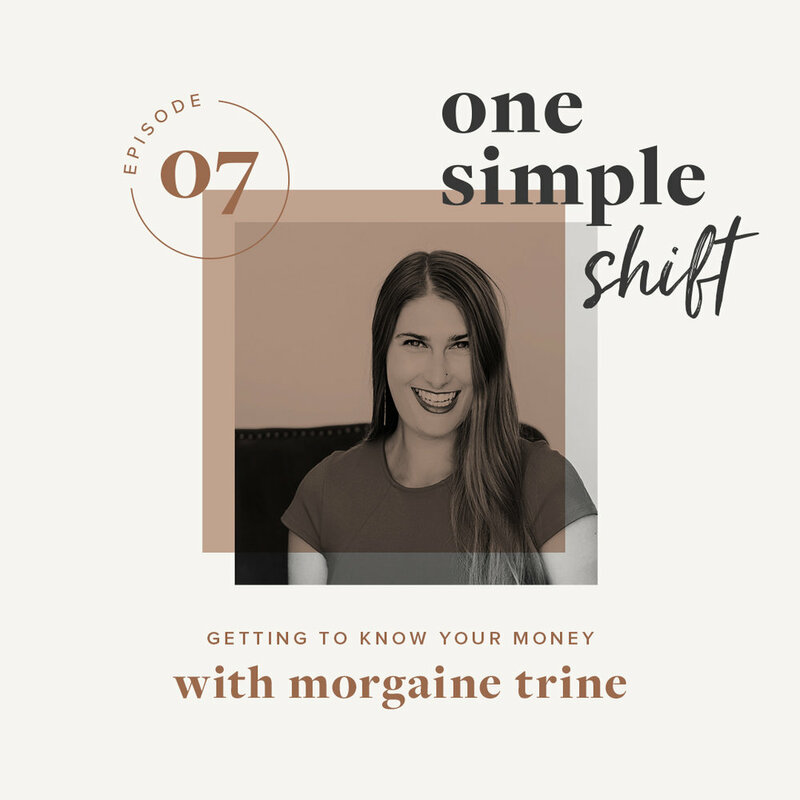 Morgaine Trine is the Financial Strategist and Bookkeeper at Honestly Bookkeeping, a firm dedicated to helping creative entrepreneurs create long-term wealth and build sustainable businesses.